This venture began in June, 2014, showing films chosen by members in the friendly surrounds of the Fairland Church Centre. The high quality HD projector enables us to show Blu-ray films. Refreshments available during the interval including ice-cream! 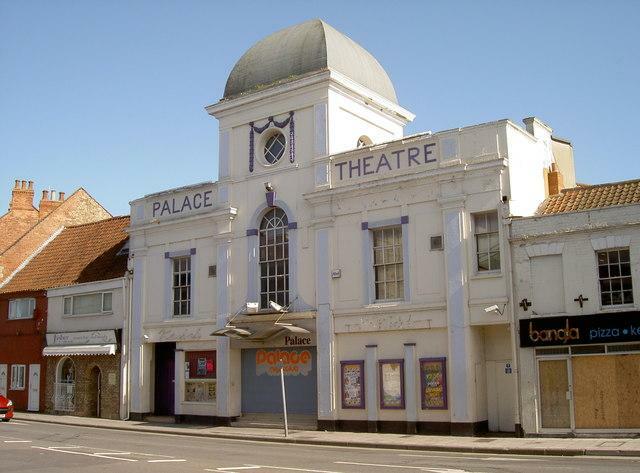 For details of past film shows please go to the NEWS menu and click on Pabulum Picture Palace. For details of our upcoming films please go to the NEWSLETTER link on the Home Page.